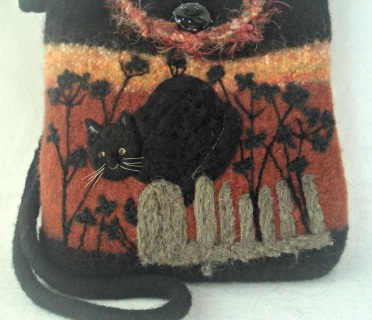 Cats are mysterious creatures. 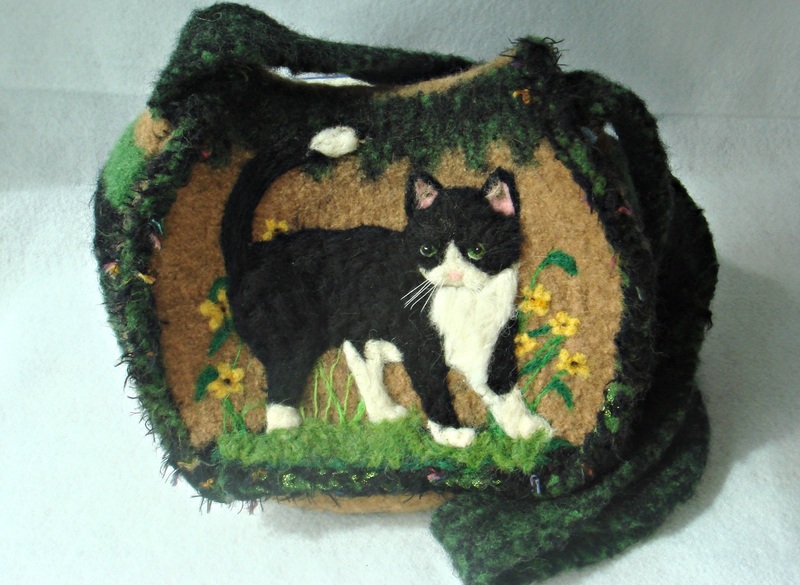 I specialize in making these beautiful animals come alive! 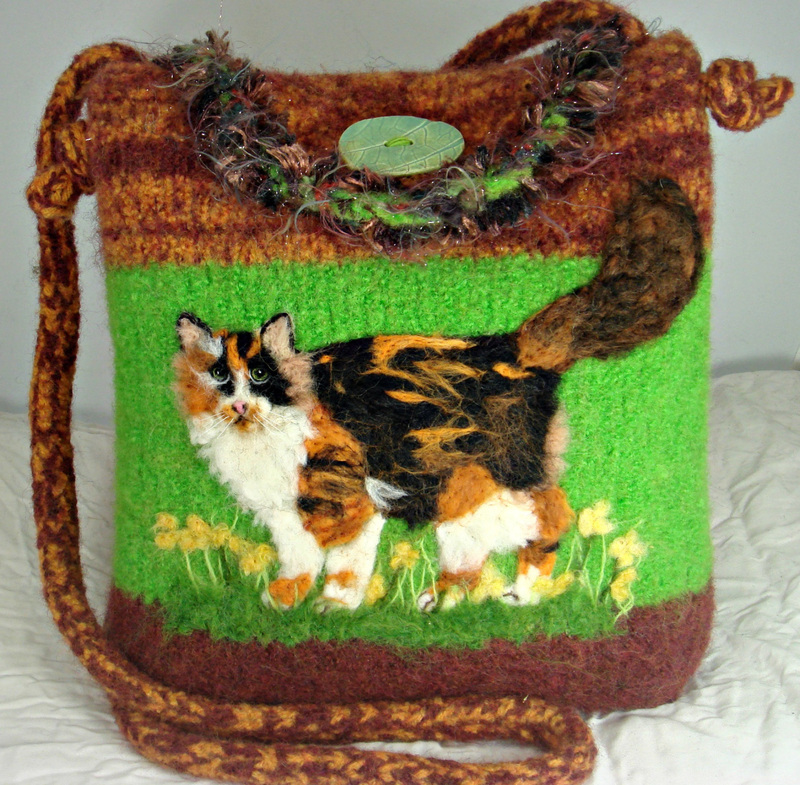 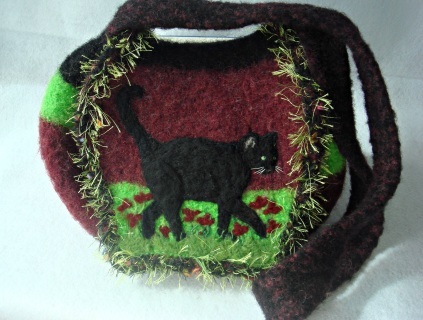 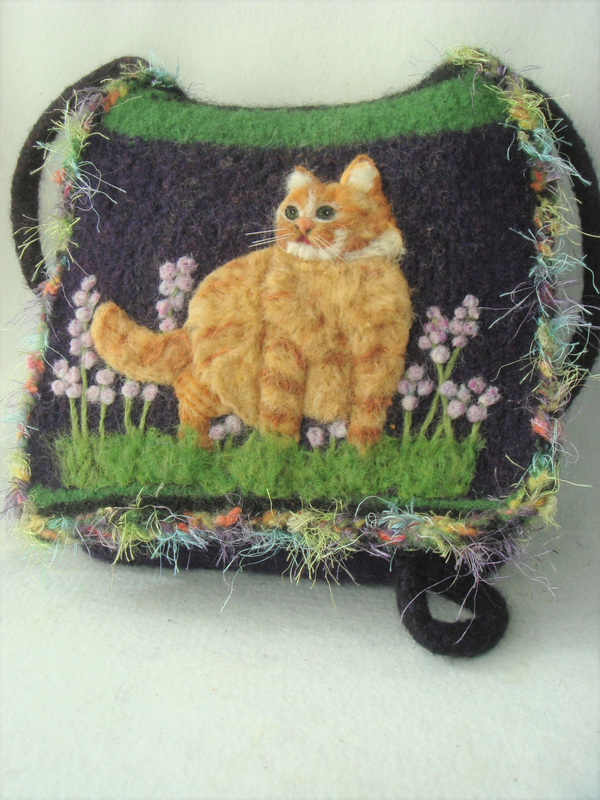 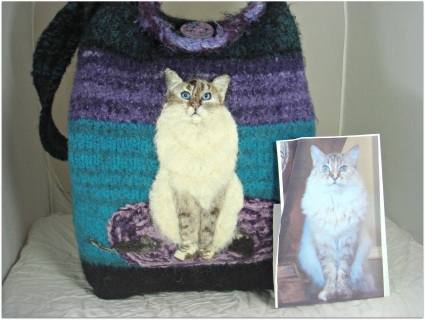 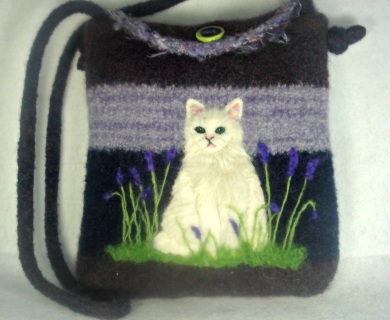 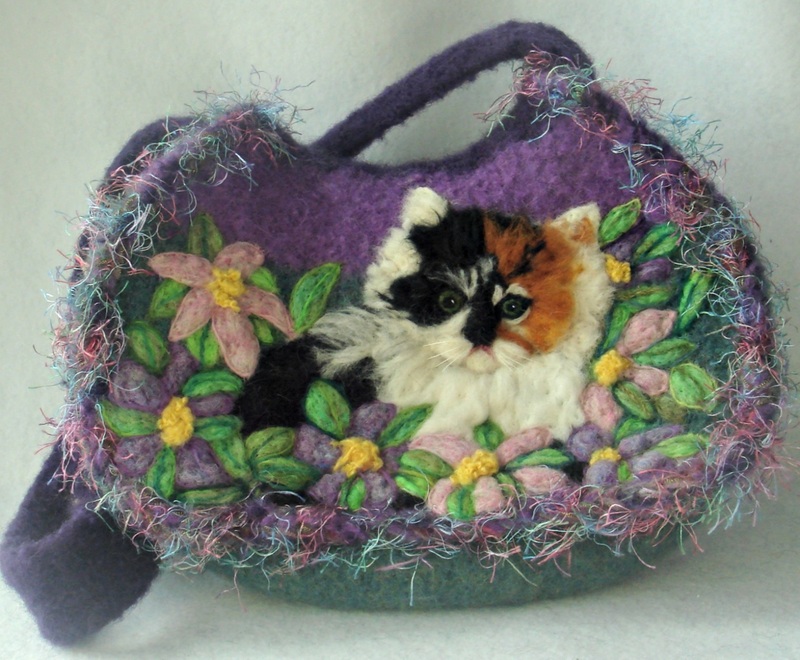 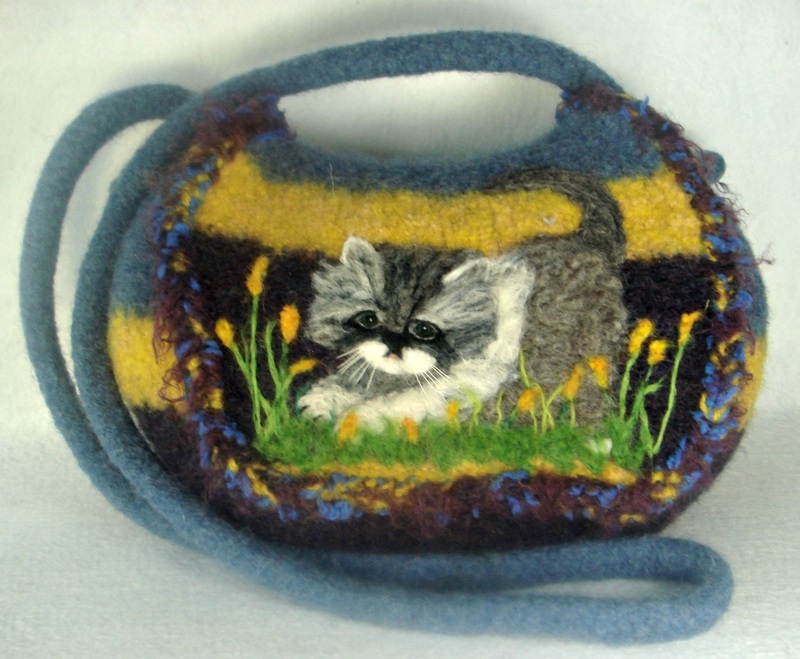 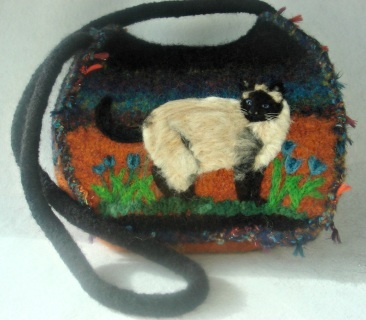 Cat lovers will truly cherish a purse with their own cat emblazoned on it. 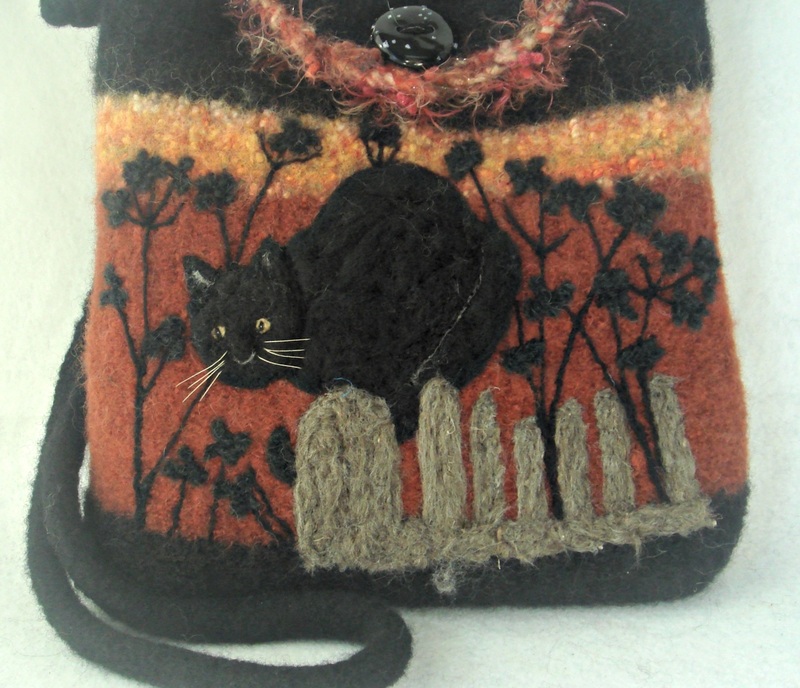 Allow me to create yours. Visit my Custom and Gallery pages. Do you have questions or doubts? 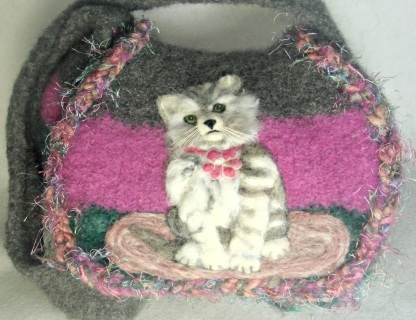 Click here for customer comments.